Tony is a Private Wealth Advisor, International Client Advisor, and Family Wealth Director, providing holistic cross boarder private wealth management services to a selective group of ultra-high-net-worth individuals and corporations with Asian backgrounds. 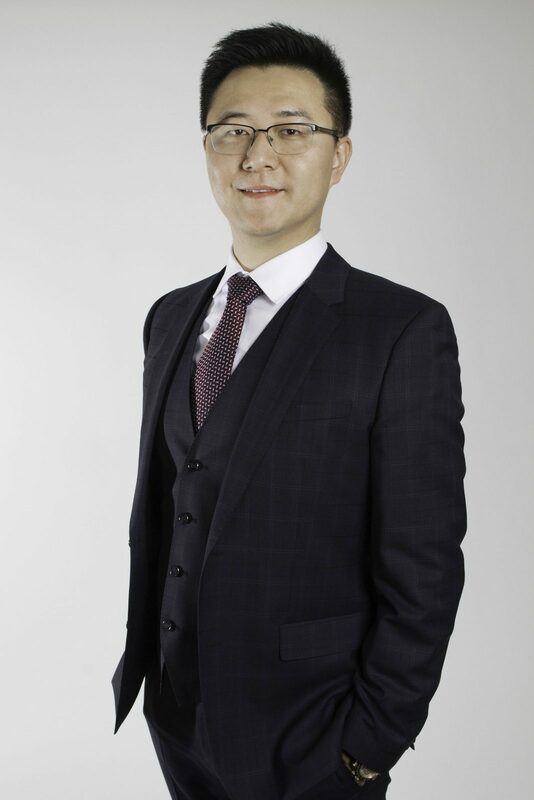 He grew up in China and came to the U.S. and has obtained his MBA from the University of Southern California. Tony’s primary responsibility is to help clients develop highly customized global asset management, pre-liquidity planning, and intergenerational wealth planning and transfer strategies. Tony’s team aims to serve as a virtual family office, solving complex financial puzzles for their clients. With a special focus on family wealth planning, Tony works closely with Morgan Stanley internal Family Office Resources as well as a selective group of outside global CPAs and attorneys to deliver sophisticated international tax, trust and estate planning advice for the clients. Tony strongly believes in giving back. Since 2013, he has been a mentor for the Career Advantaged Program at USC Marshall Business School to a selective group of outstanding students. He served on the board of the Asian Pacific Alumni Association at USC and promoted charitable work at the Bowers Museum; Tony has also been a guest speaker at the University of Southern California, University of California Los Angeles, and many others. Tony is a member of the Caltech Associates and the California Club. 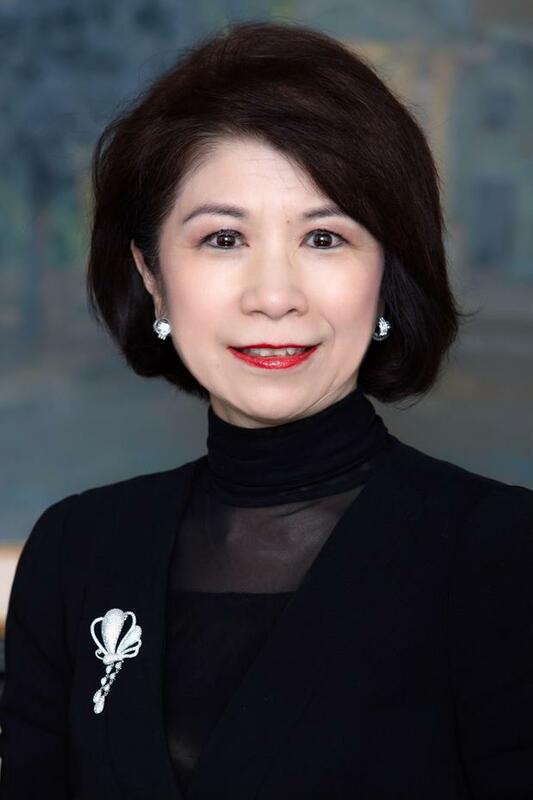 Annie has been working as a registered associate for almost 28 years starting from 1990 at Prudential Securities. She came over to Morgan Stanley from Wachovia Securities, currently Wells Fargo Securities, in February 2008. She focuses on equity, commodity, and options trading. She also has a dedication on servicing our international clients on complex situations. She is fully licensed, including the Series 3 (Futures) license. Audrey has been working as a registered associate for 14 years. She started at Merrill Lynch in 2000. She joined Smith Barney at 2005 which later became Morgan Stanley in 2009. Her responsibilities are servicing international clients with account opening and administrative functions for the team. She is fully licensed with Series 7 and Series 66. Audrey graduated from the University of California, San Diego with a major in Management Science. She speaks fluent Mandarin, Cantonese and English. She lives with her husband and two daughters in South Pasadena and enjoys cooking and traveling.